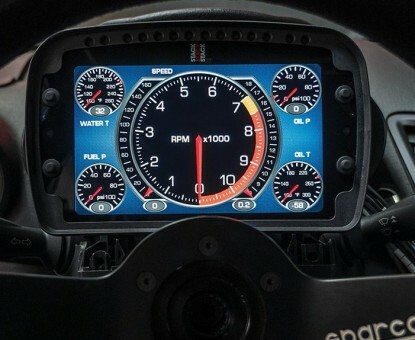 We now sell AIM Technologies digital screens & guauges as well as Defi & AEM digital & analogue ones. 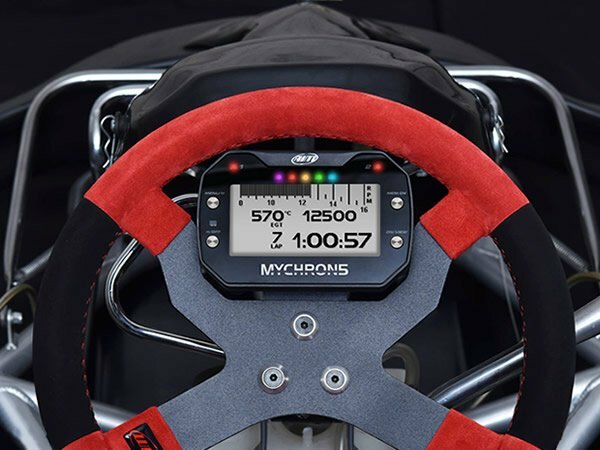 The AIM range is on another level for cars, motor bikes & bicycles. Message us for product & price details. 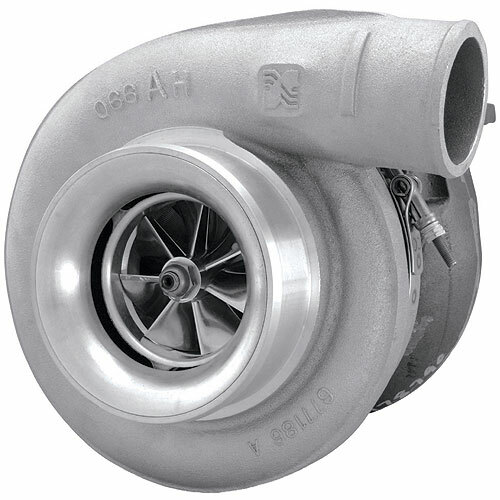 Sale Price 8374 EFR BorgWarner Turbo in stock in T4 0.92 internally wastegated only £1599! If needed a Vibrant Vband outlet flange only £25. 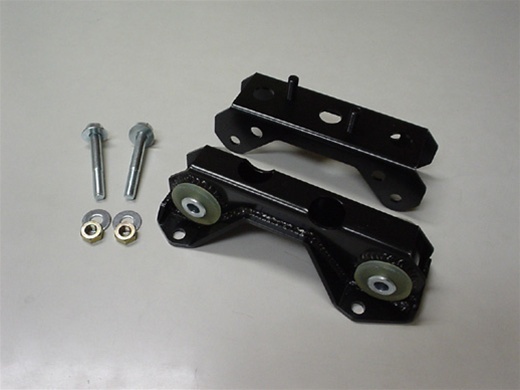 EFR hardware installation kit only £60 including all clamps & flanges required. 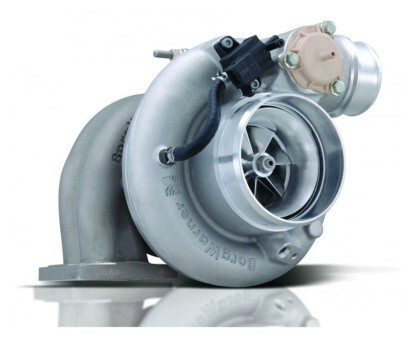 Sale Price 7163 EFR BorgWarner Turbo Vband 0.80AR only £1475! Vibrant Vband outlet flange only £25. 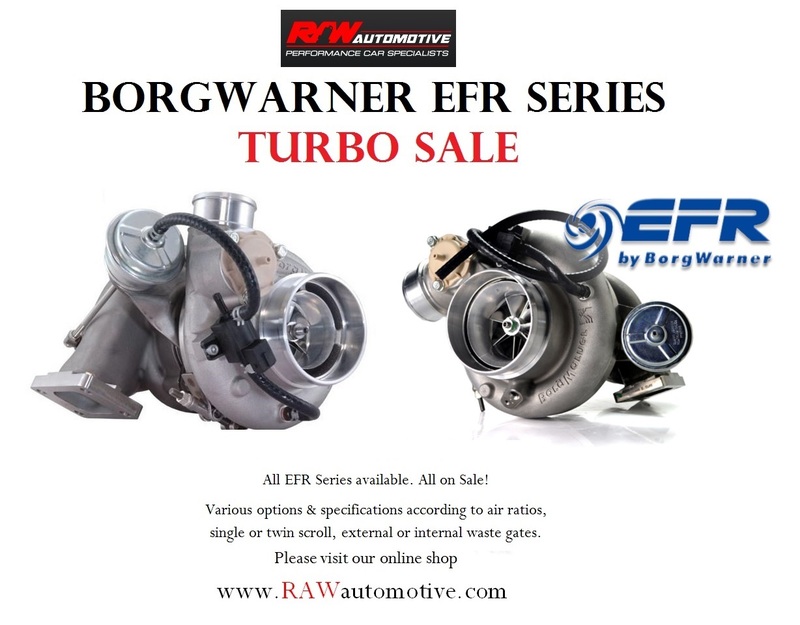 EFR hardware installation kit only £60 including all clamps & flanges required. 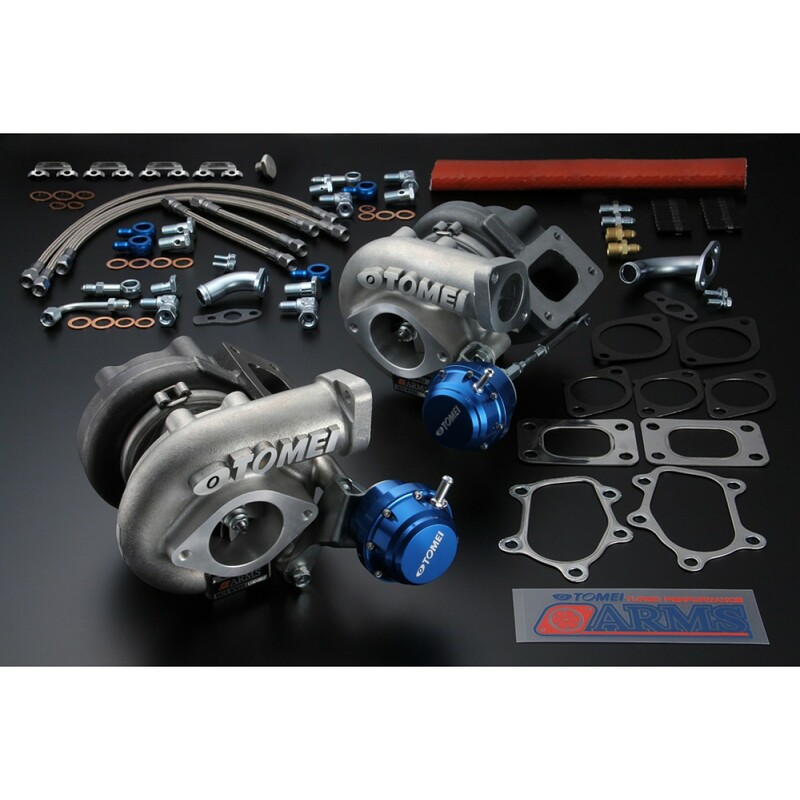 We are now stocking all Tomei products, please message us for any parts and discounts available. 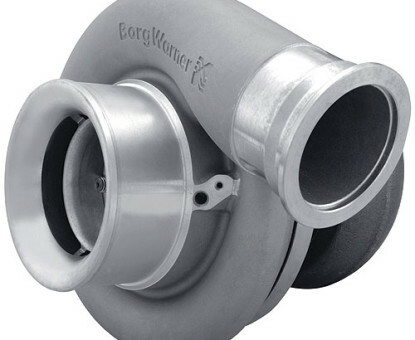 The last few months has seen a great surge in our sales of SXE BorgWarner range. 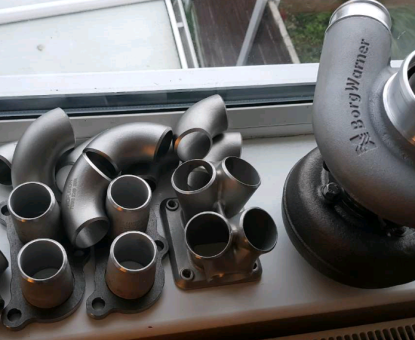 For the price they are great value and power for the money. 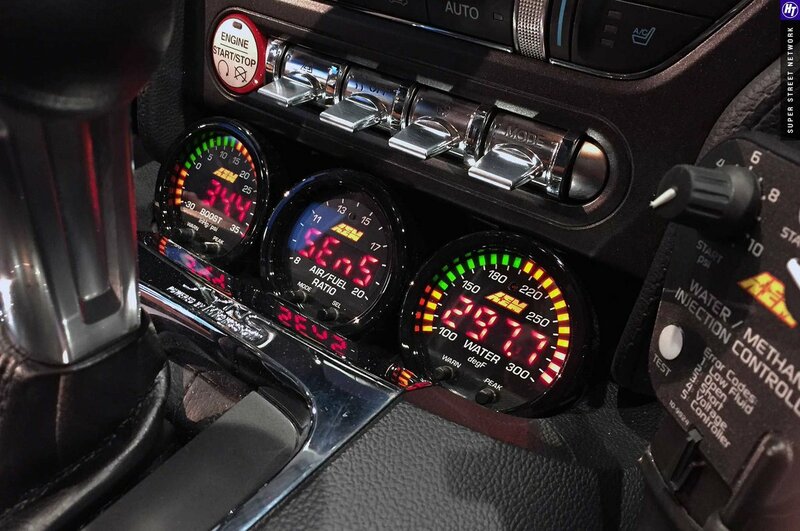 We ourselves have been using them on our project race cars and own vehicles too as well as customers. 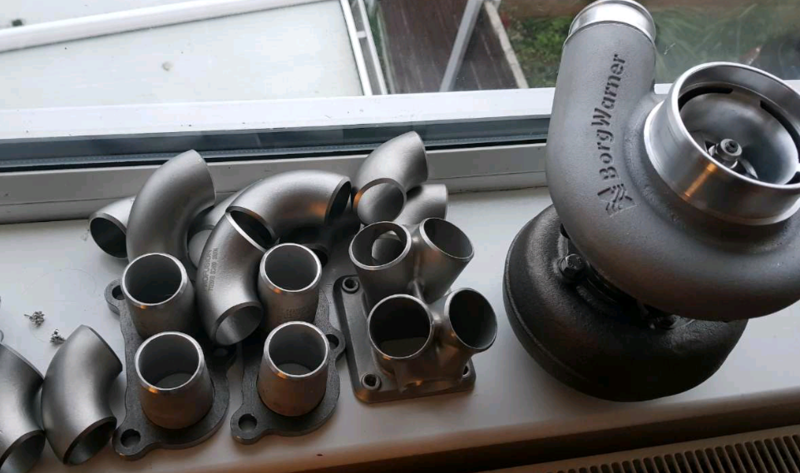 Message us for your needs and bhp required as well as vehicle. 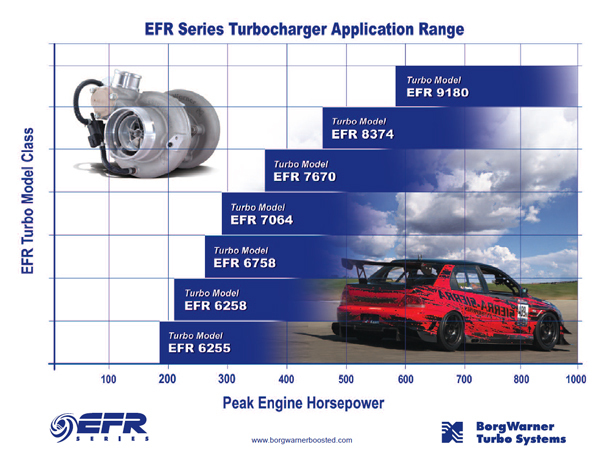 All the performance of the EFR turbos but a lot cheaper! 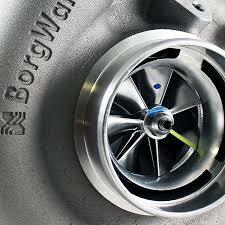 They use the efr billet wheel! 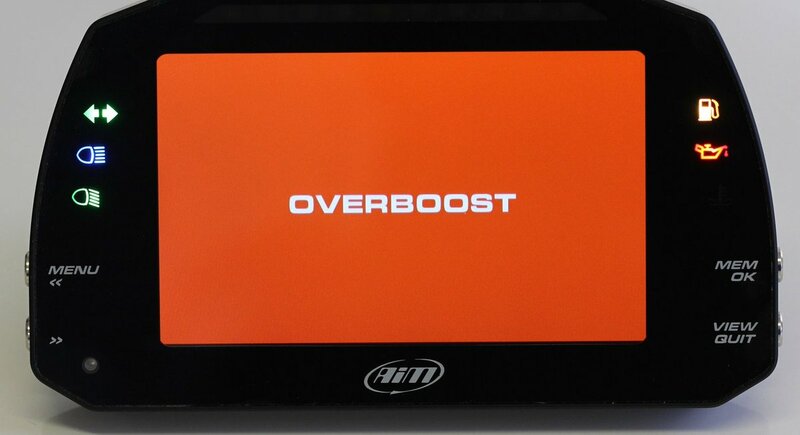 7670 from £600! 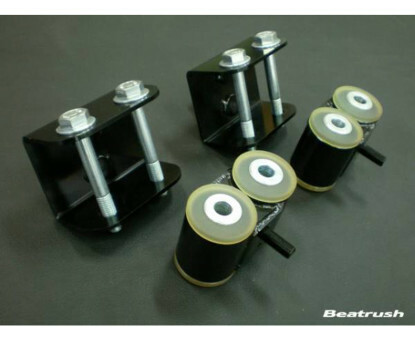 Beatrush Sale – Order this week for special delivery discounts.